Embracing his Métis background, Robert Turgeon studied how to play the Native American flute for over 20 years and has perfected his style to become one of the finest players in the world. 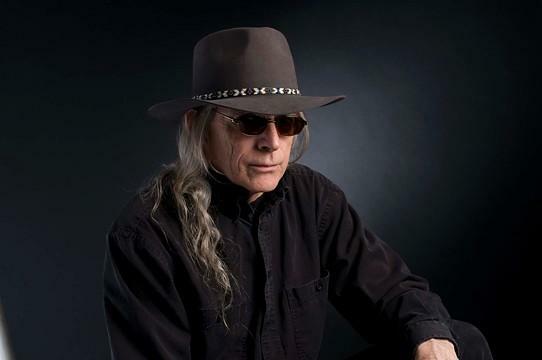 Robert formed his own music company – Standing Bear Music, LLC – to establish his music career and create connections to major players in the music industry. Turgeon’s music has been used in the movies, such as the award-winning film “Sacajawea” and “Secrets of the Sleeping Giant”. He has also performed at several events with various dignitaries, including the Governor of Montana. Robert currently lives in Taos, New Mexico.